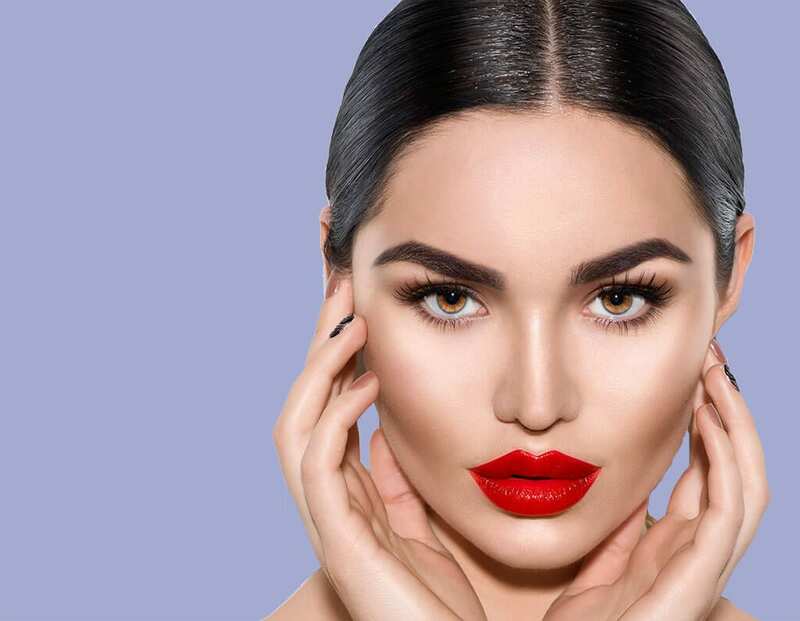 Thanks to celebrities from the Jenners/Kardashians and Angelina Jolie to Chloe Ferry and Michelle Keegan, as well as countless Instagram pages, luscious lips have become the focus of intense attention – and desire. Lip injections have seen a tremendous rise in popularity, among people of all ages. How do they transform your lips? 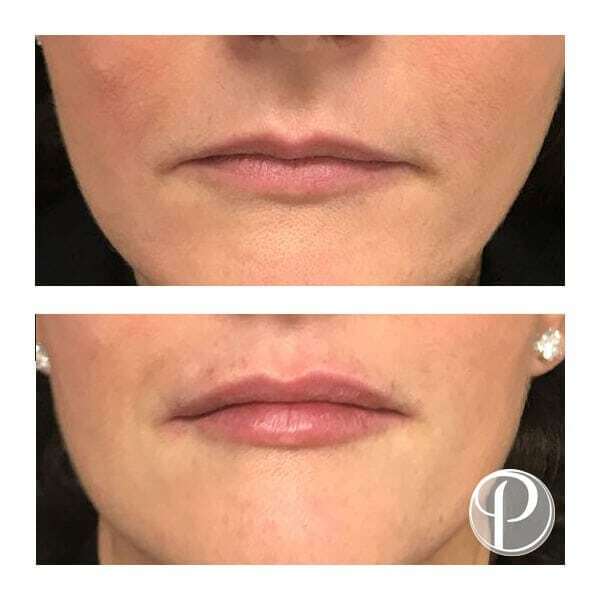 fillers can be applied to specific areas (in this case, the peaks) rather than the entire lip to help you get that defined bow. Help volumise and plump. You can opt for injections that create an all over look of plumpness and fullness. Even out asymmetrical lips. No one’s perfect – but why not get a bit of help to get as close as possible! Symmetry is an important component of aesthetic beauty, and fillers help even out lips that, for example, appear fuller on one side. Build volume at the sides of the lip. This gives your lips a more defined, pronounced appearance. It an also correct drooping or sagging in the corners. Reverse an upside-down mouth. Turn that frown upside down! Injections can lift the corners of the mouth, creating a more open look. Banish lines around the mouth. 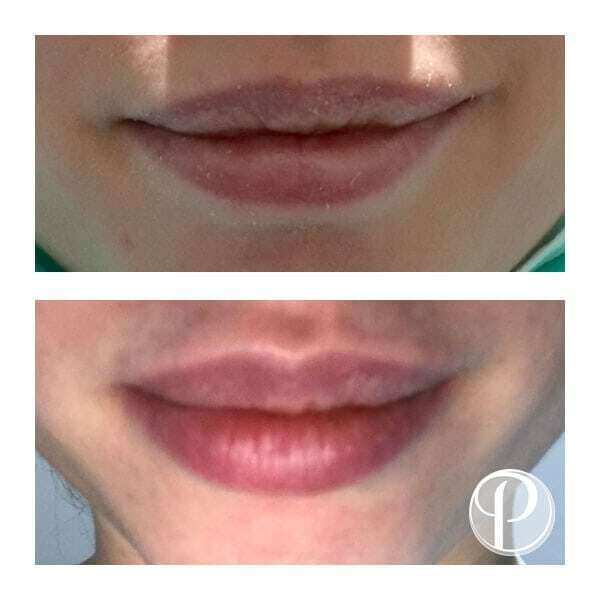 Marionette lines, smoker’s lines and other vertical lines can be treated effectively with lip fillers. Look years younger! Want to make a change you could kiss yourself for? 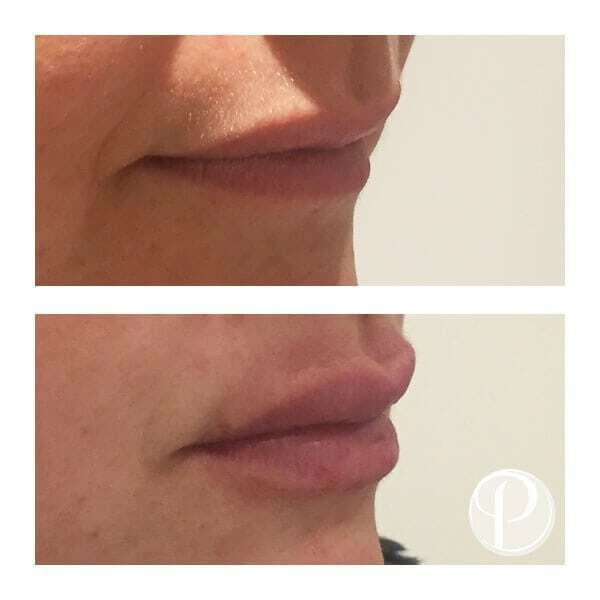 Enquire about lip fillers at your consultation!